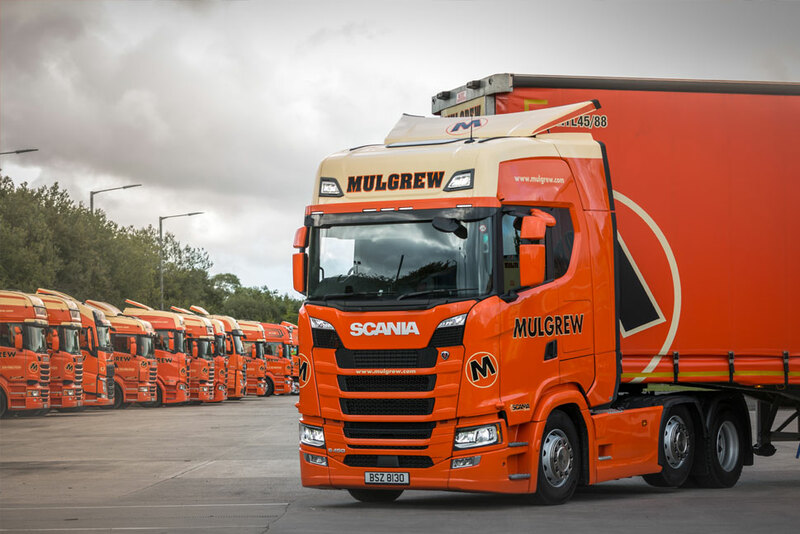 As a long established, family owned and run business, Mulgrew Haulage has successfully harnessed the latest technologies and innovations to offer an increasingly complex, challenging and competitive marketplace with transport and logistics solutions that are specifically tailored and perfectly matched to individual customer needs and requirements. 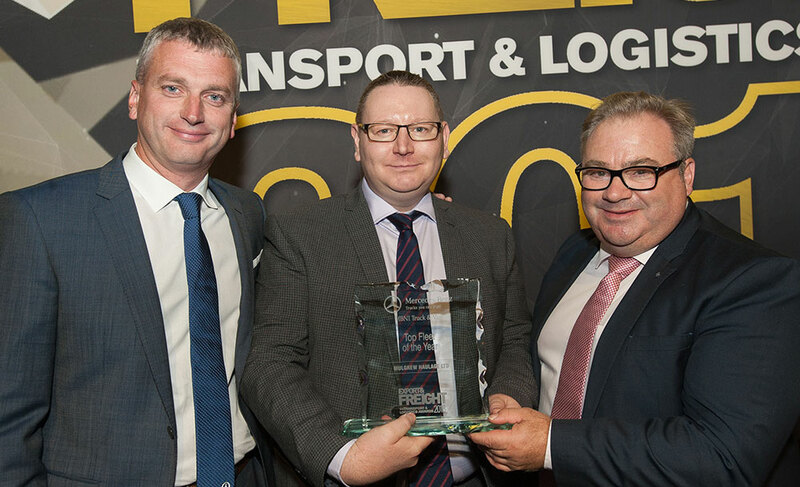 A regular and reliable cross-channel service that links up all the major centres on the UK mainland. 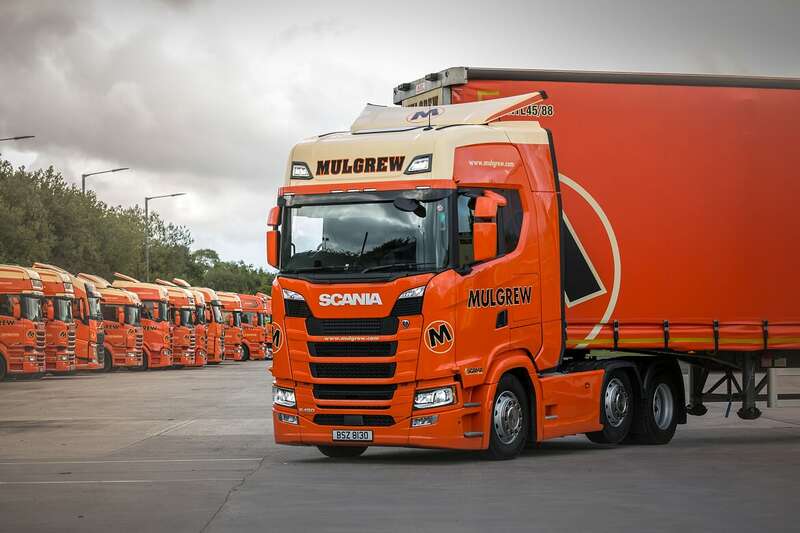 At Mulgrew haulage, we have been moving pallets for the drinks industry since the origins of the company. 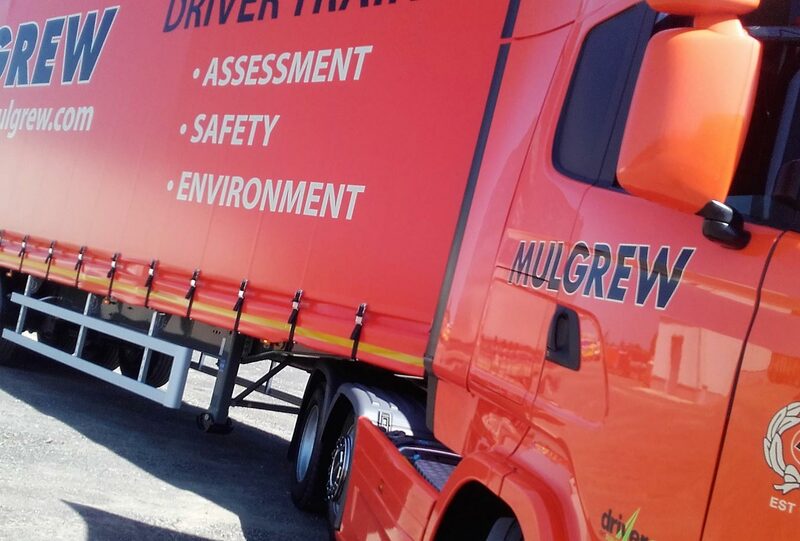 The latest news and information from Mulgrew.